Theory, foreign direct investment, determinants, public policy, Colombia. During the eighties, Latin America was surrounded by economic crises, increased external debt, and poor growth of the Gross Domestic Product as well as little attraction of foreign direct investment (FDI). Later in the nineties, some countries in the region inspired by the desire to eliminate the protectionist model had to undertake reforms that sought to achieve their commercial opening to start a new economic model and thereby show the world as an attractive area for attracting investment mainly from Europe and Asia. One of the countries that made institutional changes by creating good conditions in the nineties as well as in the next decade to attract FDI was Colombia. The purpose of this paper is to demonstrate how Colombia attracted foreign capitals during 2005-2012. A probit model was applied (Botello, J.&Davila, M.,2015) to determine if the probability of improving the number of determinants to attract FDI will result in more inflows. 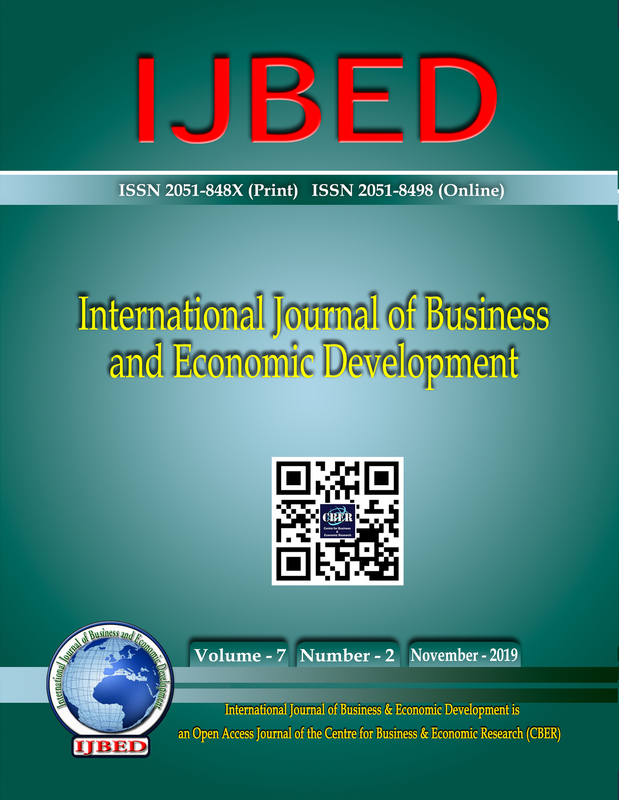 The results show that the design of an industrial policy focused on attracting FDI, as well as the increase of the Gross Domestic Product, the offer of natural resources to foreign investors, the skilled workforce and the improvements in infrastructure were the determinants that increased the attraction of capitals. The implications for policy makers are to improve the rest of the determinants studied in this original research to increase the FDI flows into Colombia.